The Green Hornet opens in theatres this Friday, but you don’t have to wait a minute longer to get in on the excitement! From comic books, radio, television and now the big screen, The Green Hornet has been fascinating audiences since the 1930s. At the American Heritage Center, part of this amazing history is captured in the William Dozier Papers [Collection Number 6851]. 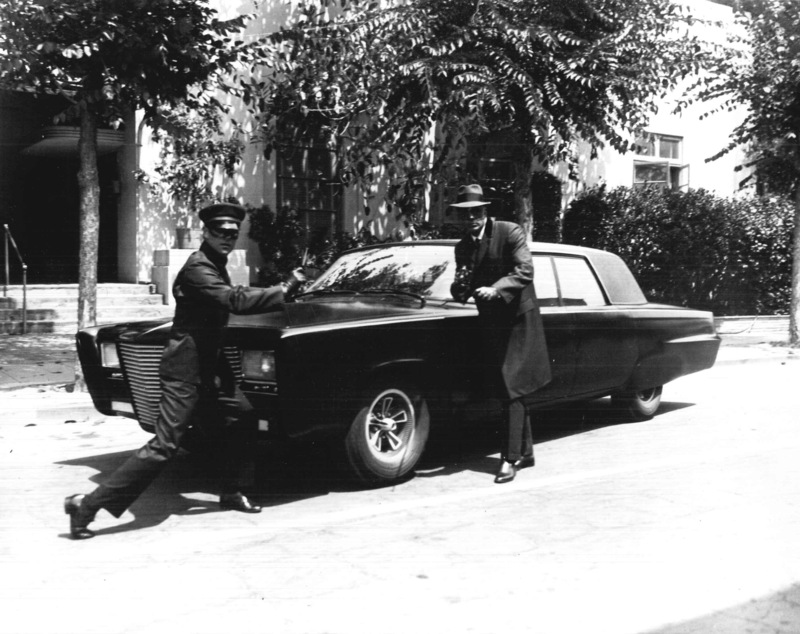 In the mid 1960s, William Dozier’s production company, Greenway Productions, created a television adaptation of The Green Hornet. The show starred Van Williams as Britt Reid/The Green Hornet and Bruce Lee as his sidekick, Kato. William Dozier, in addition to producing the show, also served as the show’s narrator. The show only aired for one season before being cancelled but still marked another important chapter in the history of The Green Hornet. 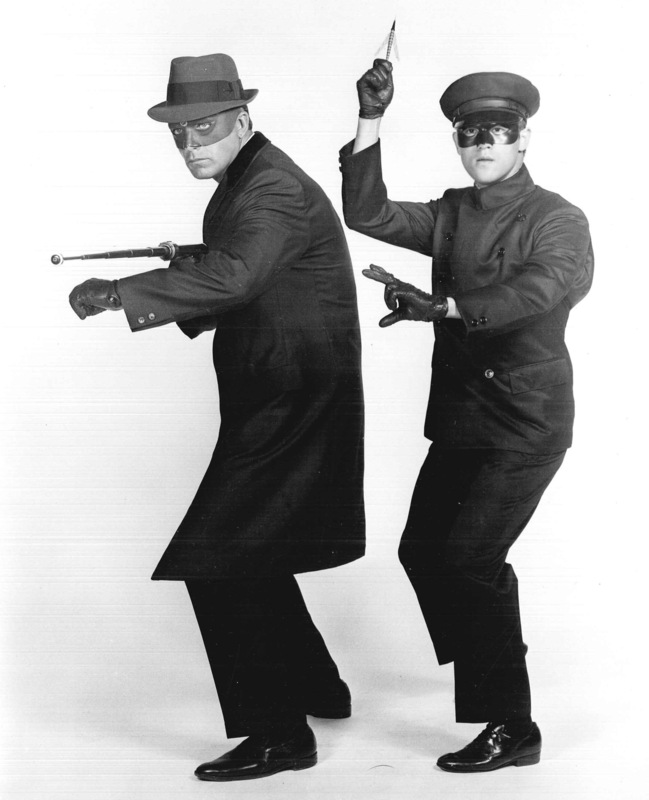 Within Dozier’s collection you will find photographs, newspaper clippings, cast and production information, and many other archival materials related to the 1960’s television adaptation of The Green Hornet. In addition to this program, William Dozier also produced the mid-1960s Batman television series. Information about these shows and many other aspects of Dozier’s career are documented in his collection. For more information, a detailed finding aid of Dozier’s papers is available online. In addition to William Dozier’s Papers, the American Heritage Center also holds many other great collections related to pop culture and the entertainment industry, including several more related to 1960s television shows. Among the broader collections documenting the history of radio, television, film, and other aspects of popular entertainment are the papers of comic book legend, Stan Lee, and the papers and Oscar® award winning film legend Barbara Stanwyck. More information about all of the Center’s collections can be discovered online by exploring the University of Wyoming’s Libraries catalog. This entry was posted in popular culture, resources, television history. Bookmark the permalink. 1 Response to Going to the Movies?